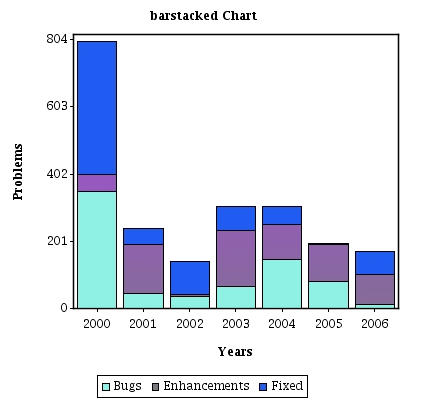 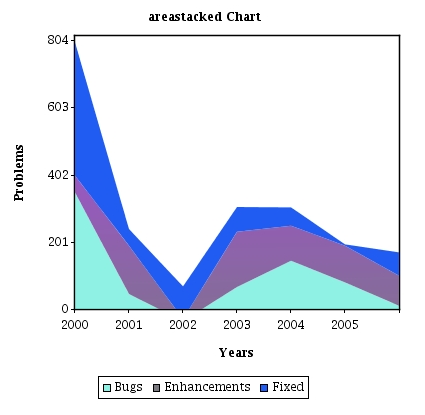 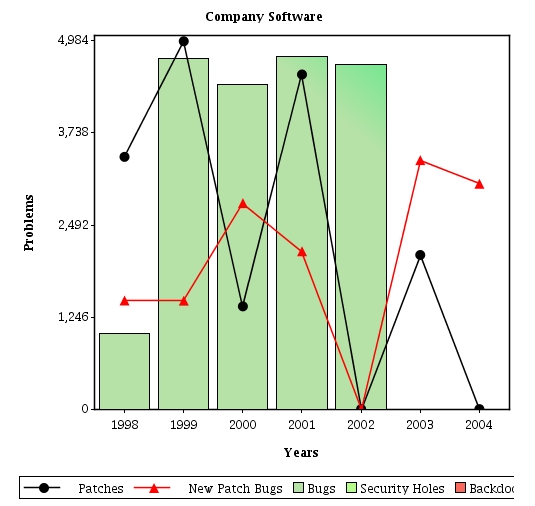 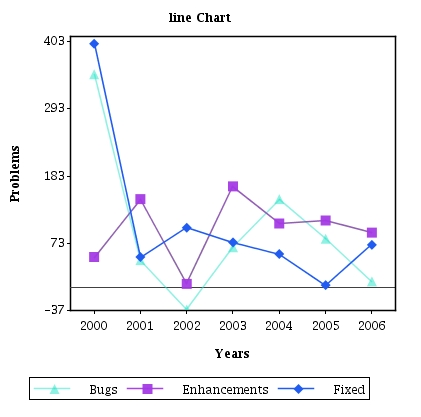 The outputChart uses the JCharts open source charting utility (http://jcharts.sourceforge.net/) to create charts. 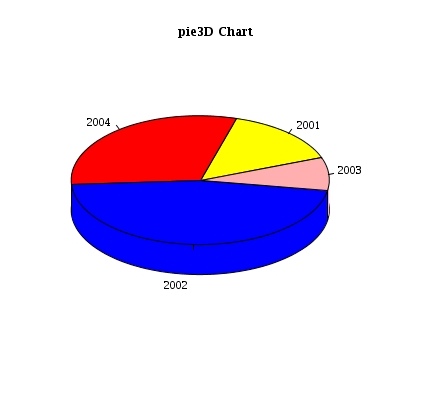 The two main types of charts that can be created with this component are axis charts and pie charts. 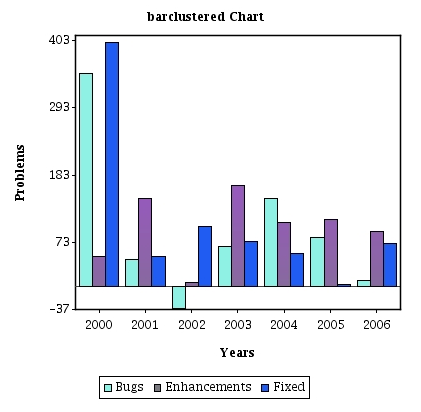 Download the outputChart-axis source code here. 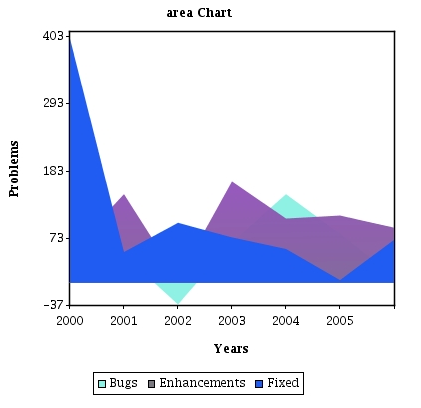 Download the outputChart-pie2D source code here. 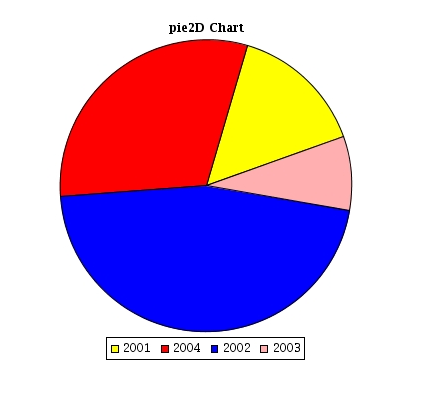 Download the outputChart-pie3D source code here. 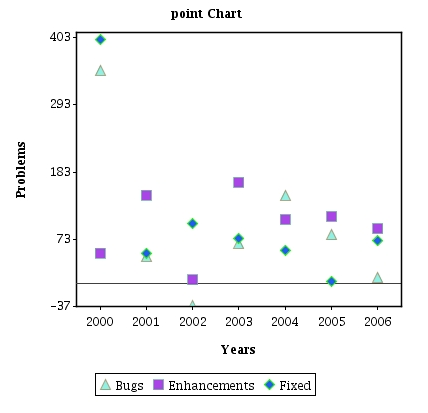 Download the outputChart-combined source code here. 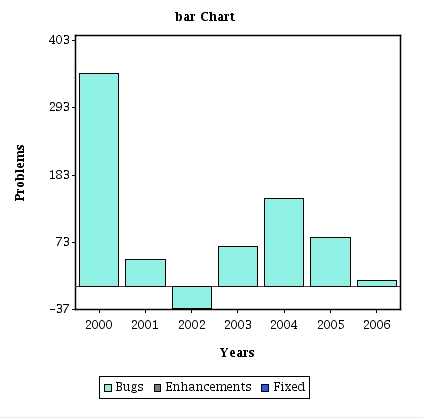 Component Showcase Available in release bundles Contains outputChart example.